I could have been sleeping at this wee hour but I keep up my work just right. 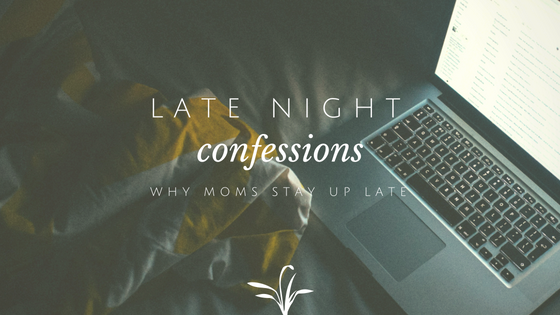 Some moms tend to sleep early, others are like me, enjoying the quiet night to keep my sanity. 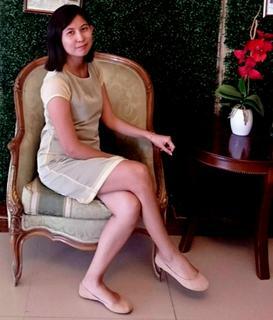 I am not a morning person, even when I was still single, I usually stay up all night till dawn, reading or chatting with my husband. Sometimes, I just watch my favorite series or watch a movie just to keep my ME time at night. Staying up late and waking up a bit late around 9 AM is the best time for me to keep my day to day activity. Some might label it as "lazy day" but actually, that's my body clock to be able to fulfill my duty as a mom, a wife and sometimes, a work at home mom. They always say that staying up late at night and not waking up early in the morning might take its toll with our body. But I will just cross the bridge when I get there. As long as I am having the best night of the day, my quiet place and time, then I will be staying up late as much as I can. 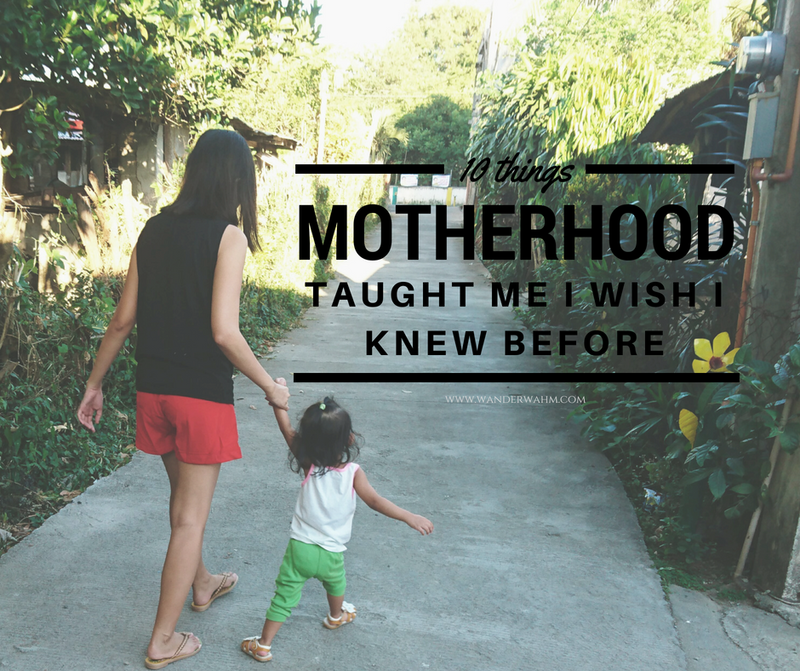 Motherhood seems to be exhausting as ever, and my superpower to keep the record straight to be best striving mom I can be, is to stay up late and wake after my good sleep. As motherly.com says in their article To the mom who stays up (way) past her bedtime "I stay up late because the allure of peace and quiet—while everyone else sleeps—is too appealing to miss out on." Second blog post and I feel that we are on the same boat! I really do not care about what other people think about us, skipping the best time to sleep. When everyone is asleep, it is the best time to gather everything, reflect, be thankful and lastly, enjoy the time with yourself. thank you for that! I agree, I was reading your blog yesterday and I am keeping you on my blog roll :) I used to sleep till 3am for some ME time but now work is on the way so I need to asleep by 2am. But Sunday, I devour my time taking notes for bible study online or listening to Pastor Jeff's preach at Victory.